A month ago Morgan Stanley sent shares of lithium producers and explorers tumbling after the investment bank forecast growing surplus in the market starting as soon as now, resulting in forecast prices halving from today’s levels. 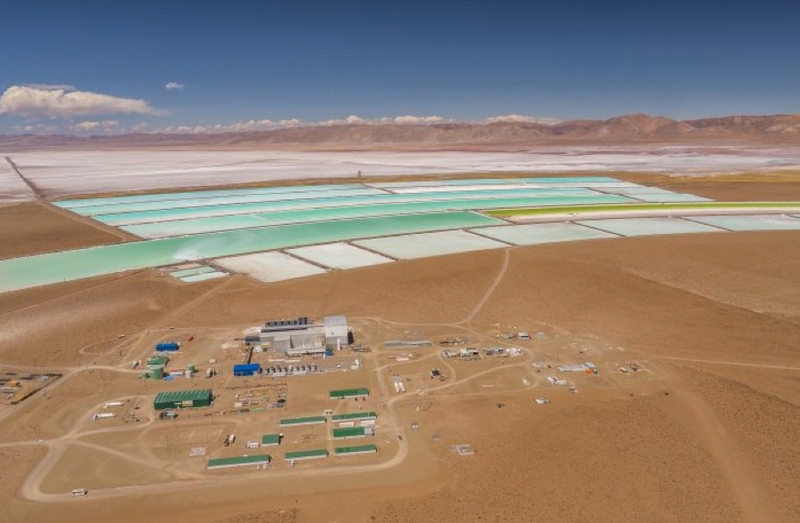 Morgan Stanley said Chilean low cost brine producers SQM and Albemarle alone could bring 200kt per year by 2025 and after adding new and expansion hard-rock projects in Australia and China half a million extra tonnes per year could be available. Consider that global supply last year totalled just over 200kt. The negative assessment raised eyebrows in the industry with executives criticizing the New York bank for underestimating the rise in demand, the complex nature of lithium mining leading to production ramp-up problems, and bottlenecks with processing of battery-grade lithium compounds. A report released this week by Canaccord Genuity is much more sanguine about the outlook for the battery raw material. The Canadian financial services firm also predicts a rush of new tonnes hitting the market, but expects most of the new supply to come from higher-cost hard rock mines producing lithium concentrate or ore. The firm now sees surpluses only arising in 2020 and only if converter capacity can catch up with mine supply. 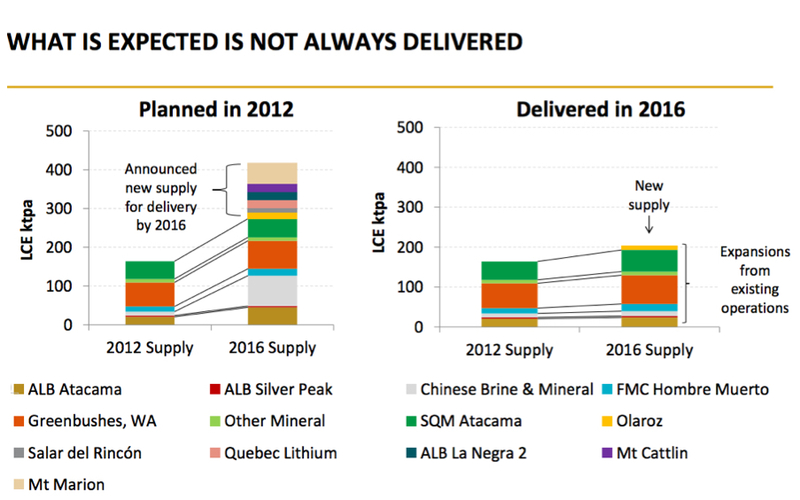 Interestingly, both Morgan Stanley and Canaccord in their respective reports reproduced a nearly one-year old graph about lithium mine supply from an investor slide presentation by Orocobre which prides itself on being the first brine lithium producer to go into production in more than 20 years.